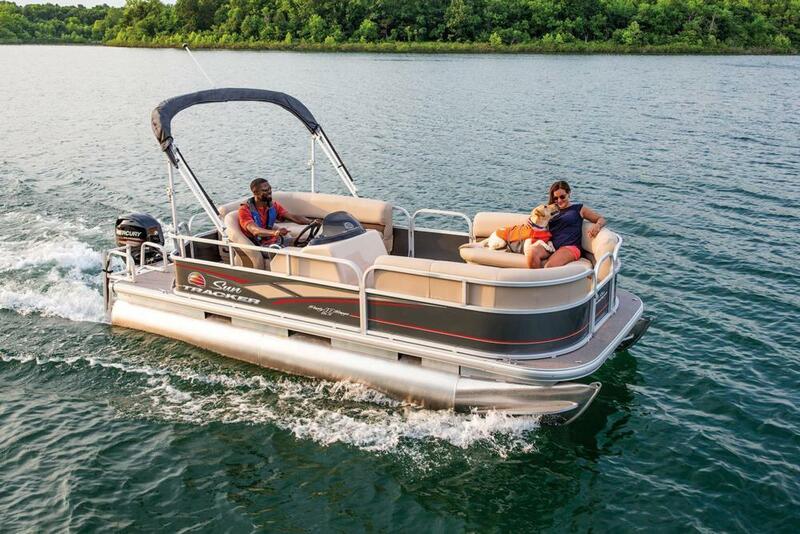 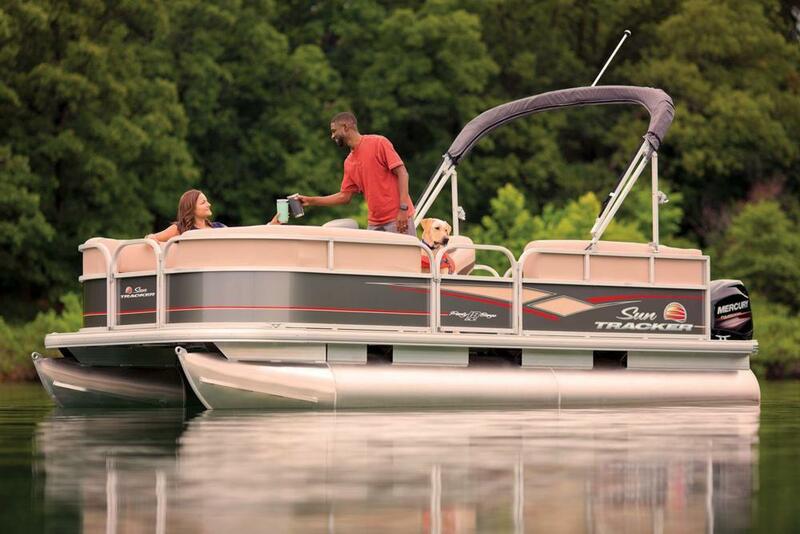 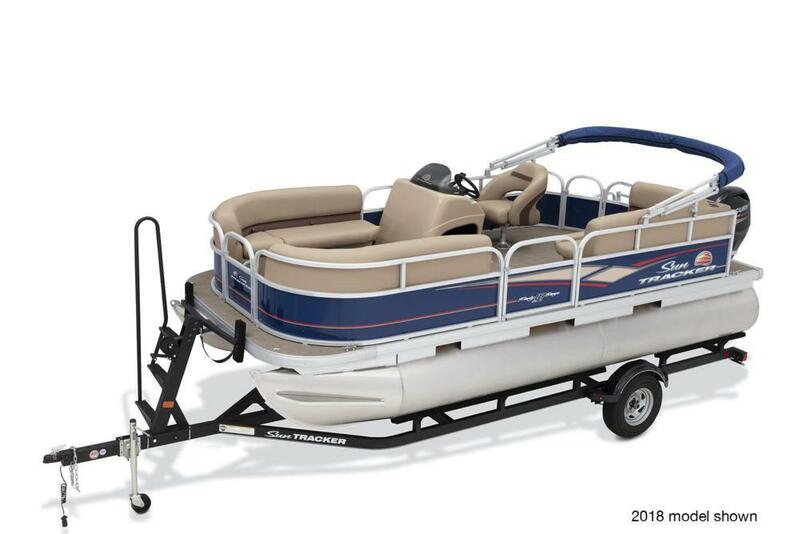 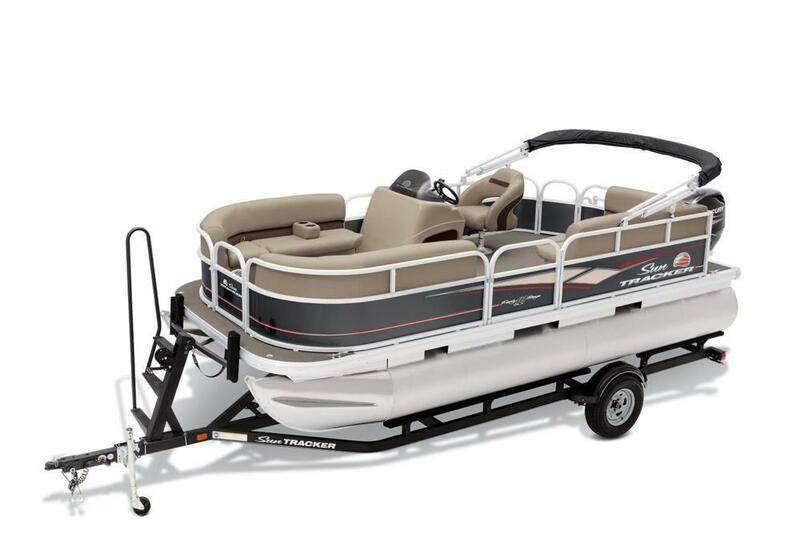 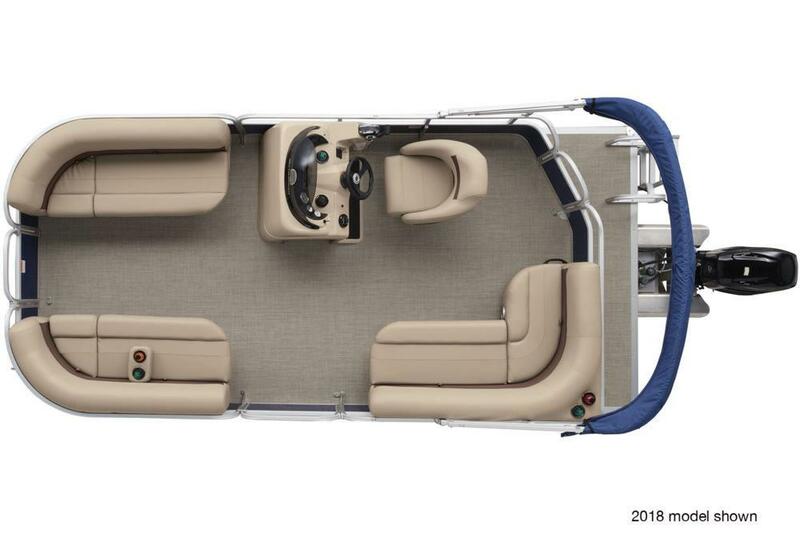 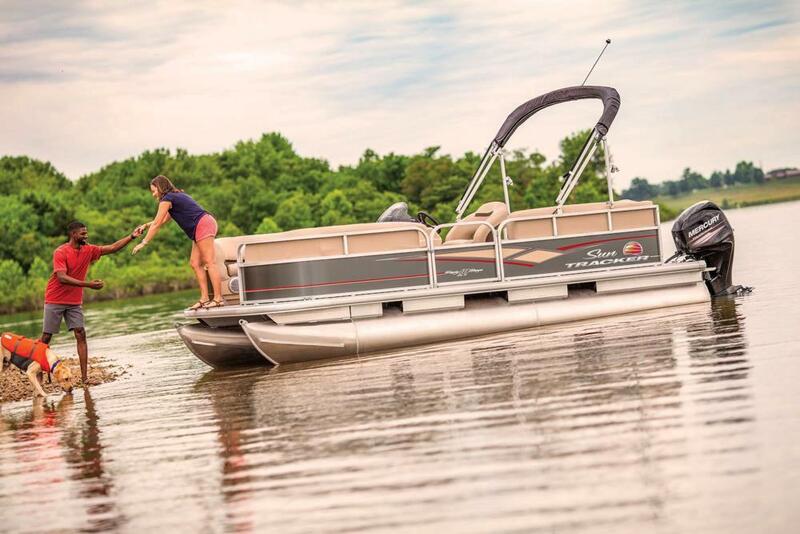 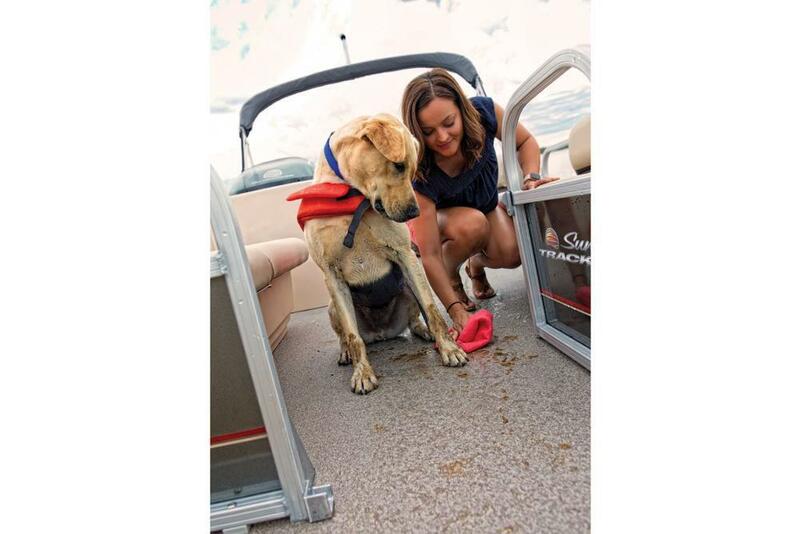 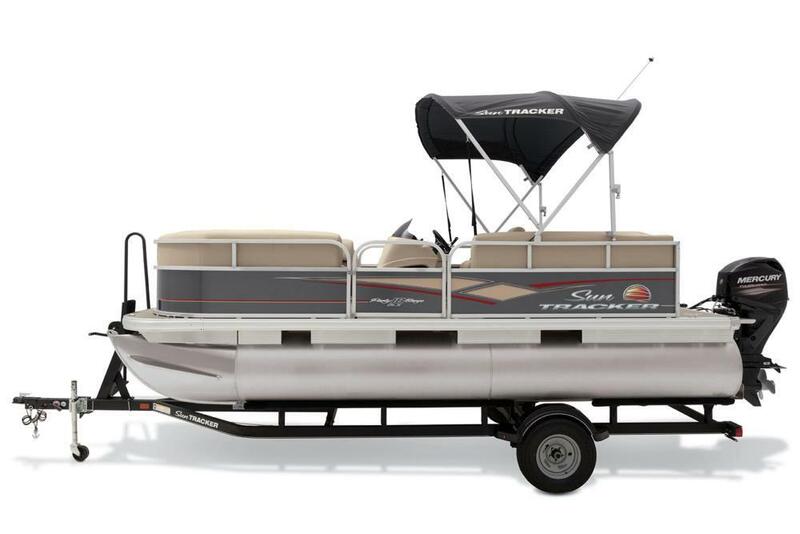 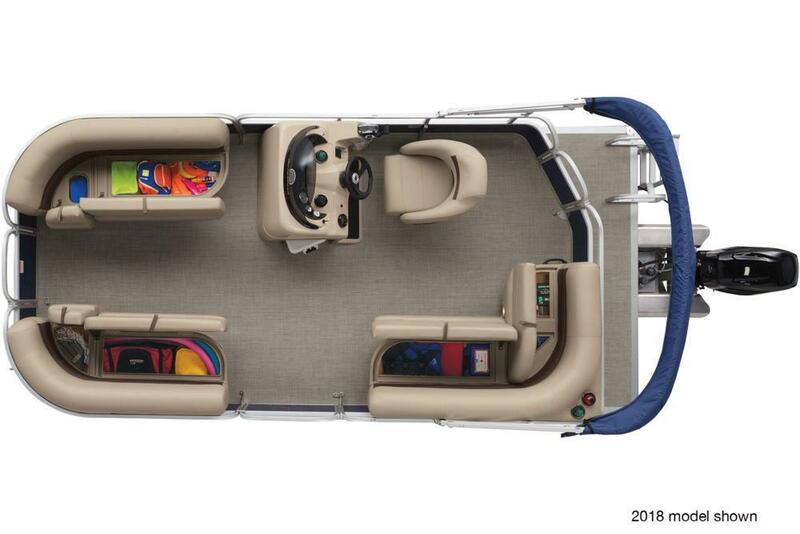 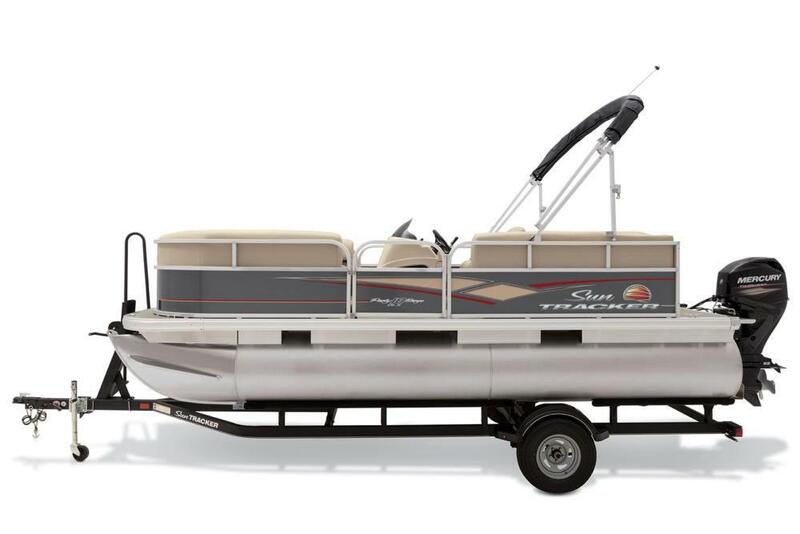 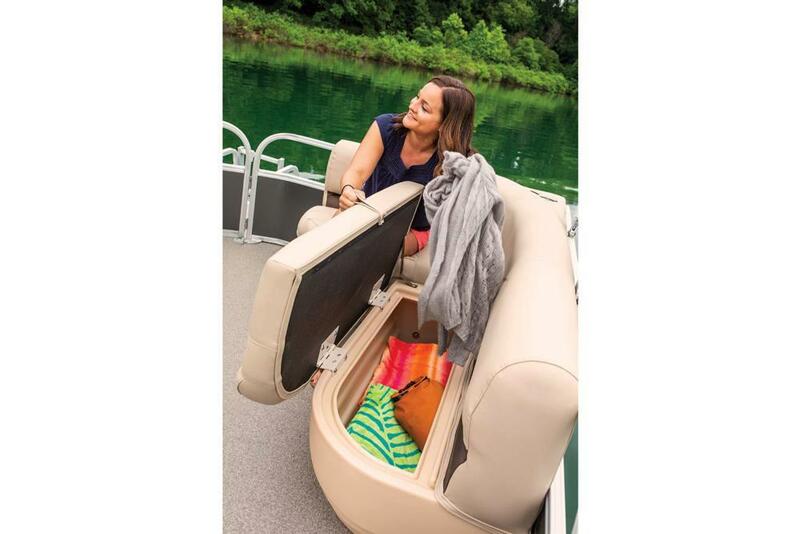 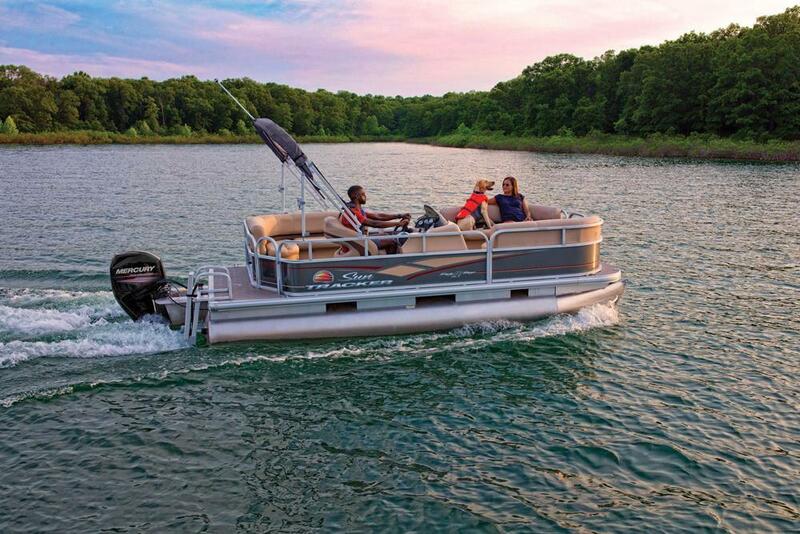 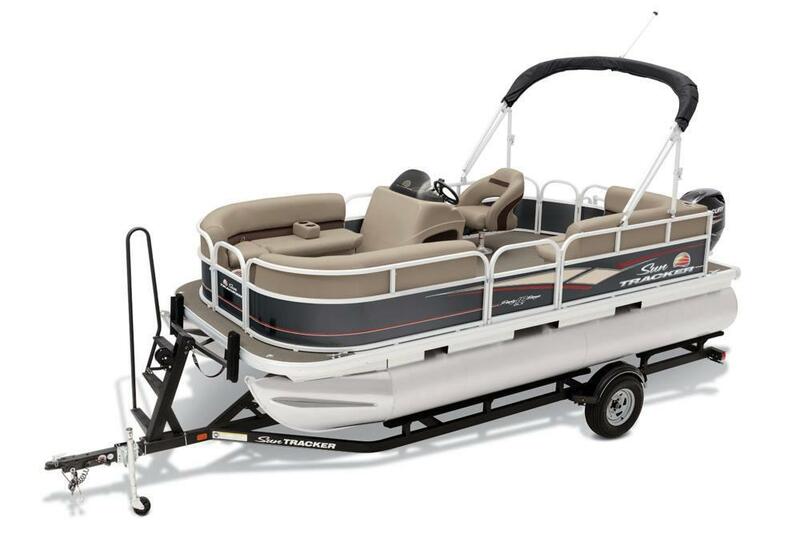 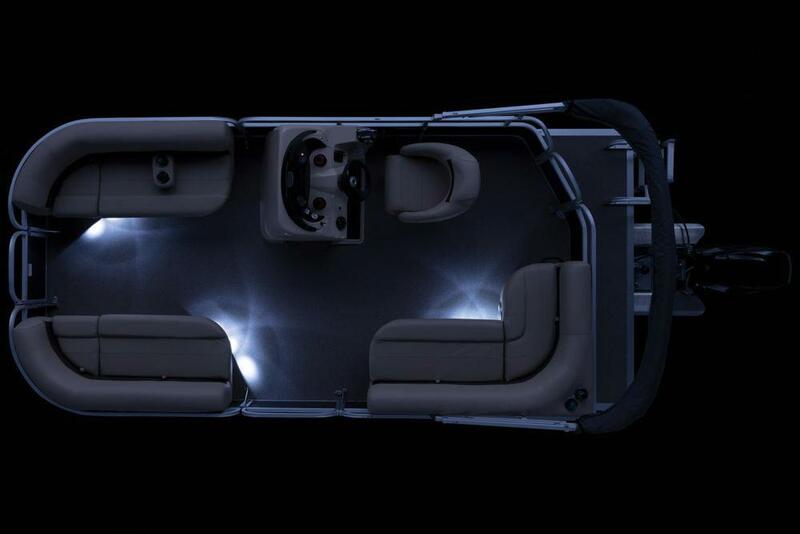 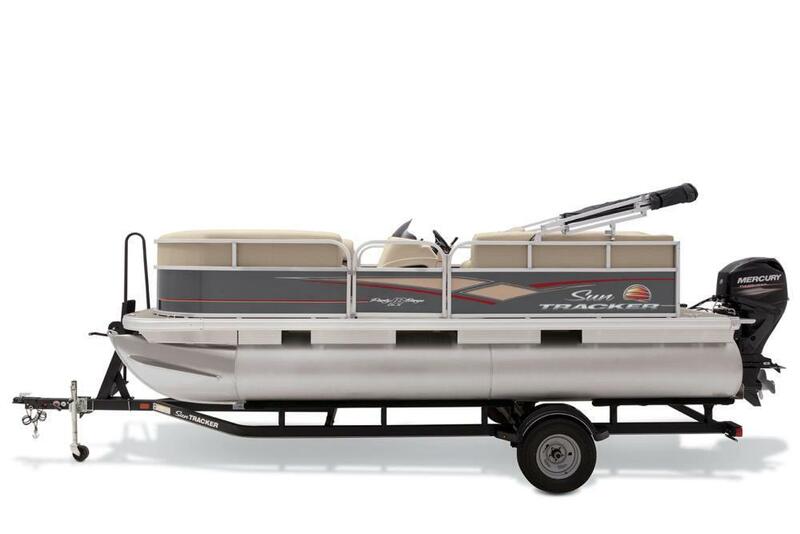 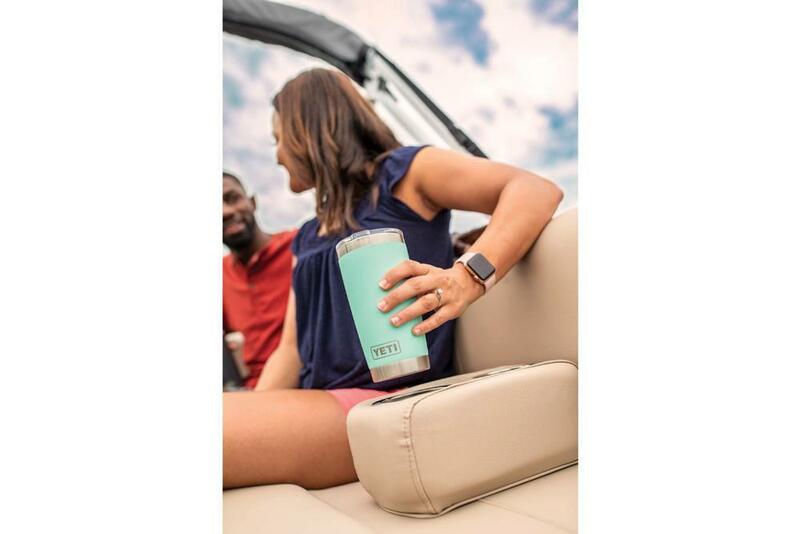 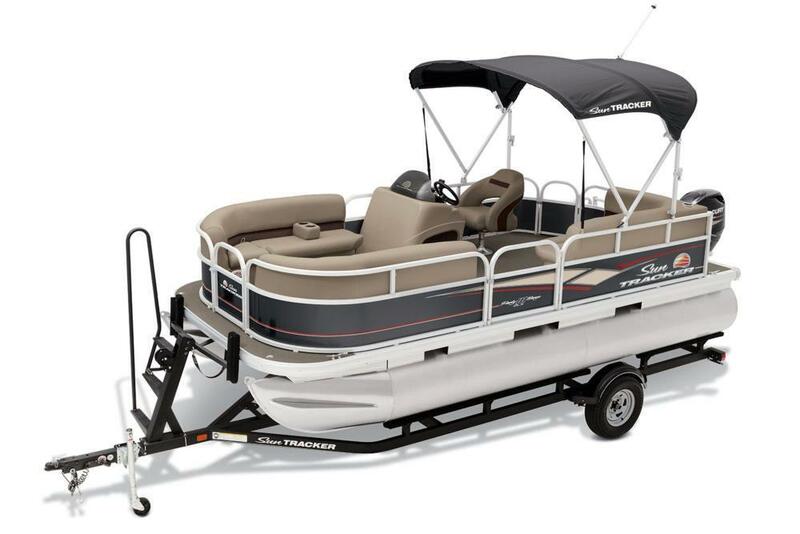 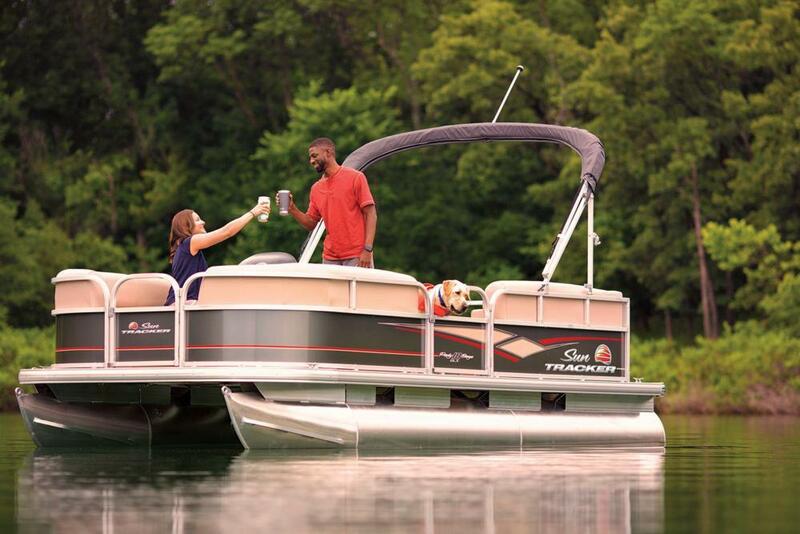 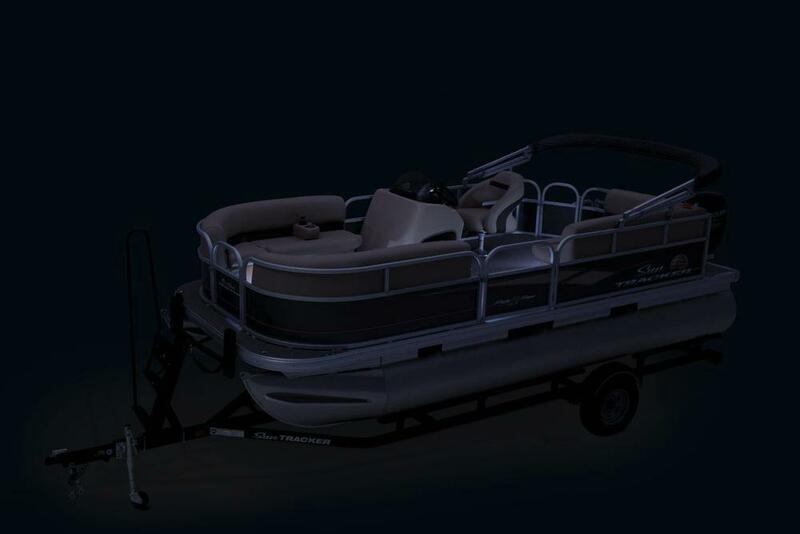 The PARTY BARGE® 18 DLX provides the space, comfort and storage you need to free yourself from to-do lists, chores, traffic jams, phones and anything else distracting you from what?s important?quality time with those who matter most. 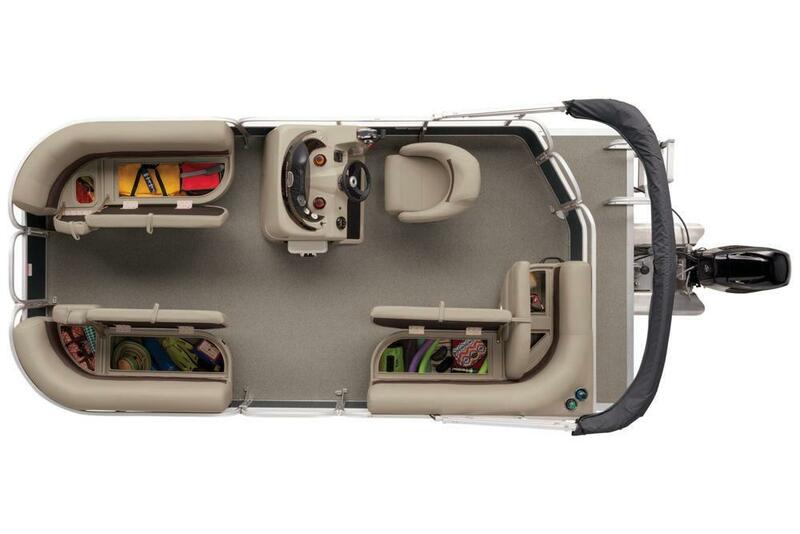 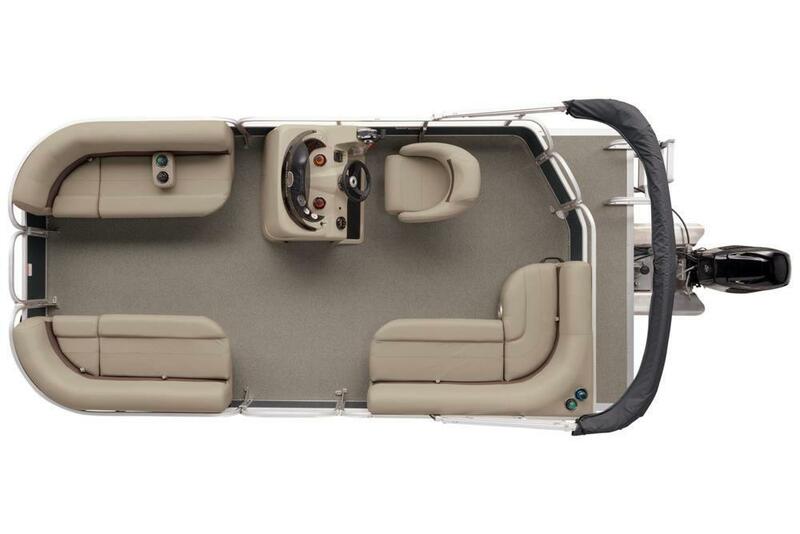 So, load up the underseat compartments with gear, and be sure to load your packed cooler under the console. Head out to your favorite cove away from everything. 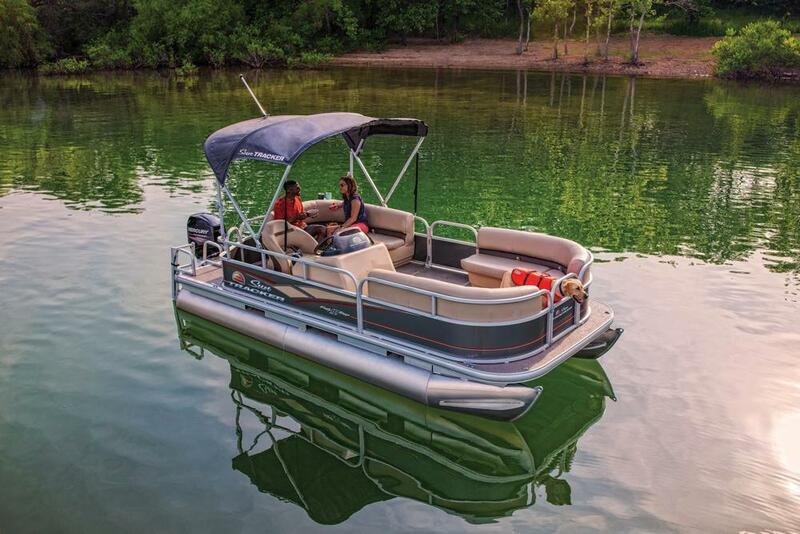 Put up the Bimini and relax away the day. 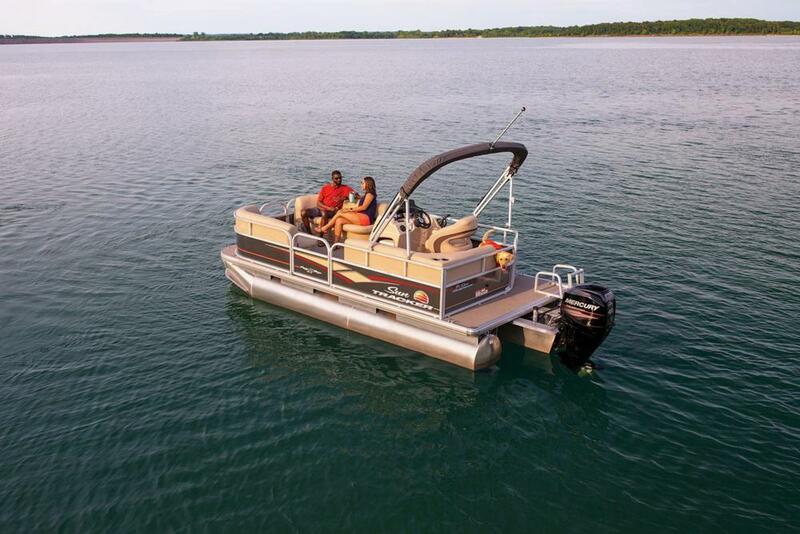 Or, take advantage of the full-width swim platform and cool off in the water. 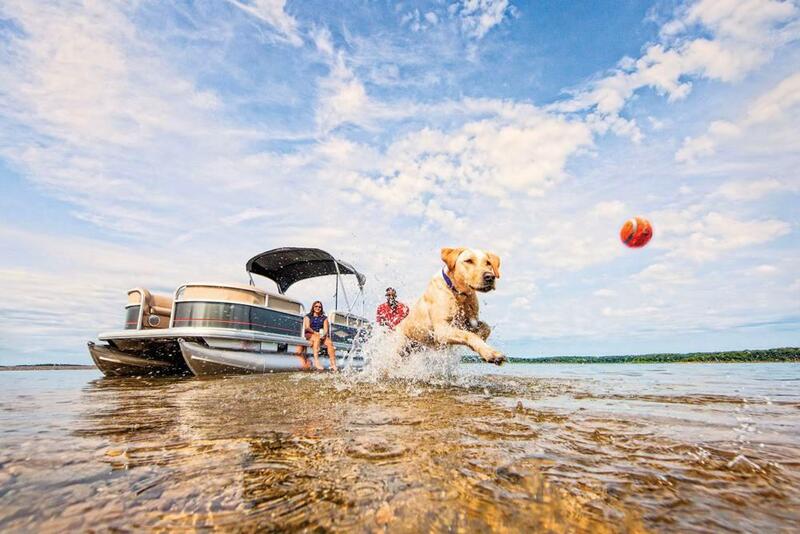 Whatever you?re doing, you?ll be making memories with loved ones, and that?s what matters most.